Gottesman room was filled with fun tunes, energy, and excitement as Pace Setters made their way to participate in Setters Day of Service Saturday morning. Run by the Center for Community Action and Research, Setters Day of Service marked one of the more prominent earth month volunteer opportunities offered this month. “It seems like a fun way of helping out [the environment],” freshman Luca Del Deo said. Students were bussed to one of three different locations, including Westchester Land Trust. Led by Timothy Martinez, the Westchester Land Trust group of 11 was originally scheduled to plant trees, but ironically ended up cutting some down. With the extended winter weather and recent harsh storms, Hemlock Brooke Preserve took a hit… and upon arrival, their trails were seemingly nonexistent. Volunteers separated into two groups to remove shrubs and small fallen trees from the path of the trail. Volunteer work included bow sawing, raking, and heavy lifting. For 30 years, Westchester Land Trust has been a nonprofit organization that owns nature preserves all over the country. 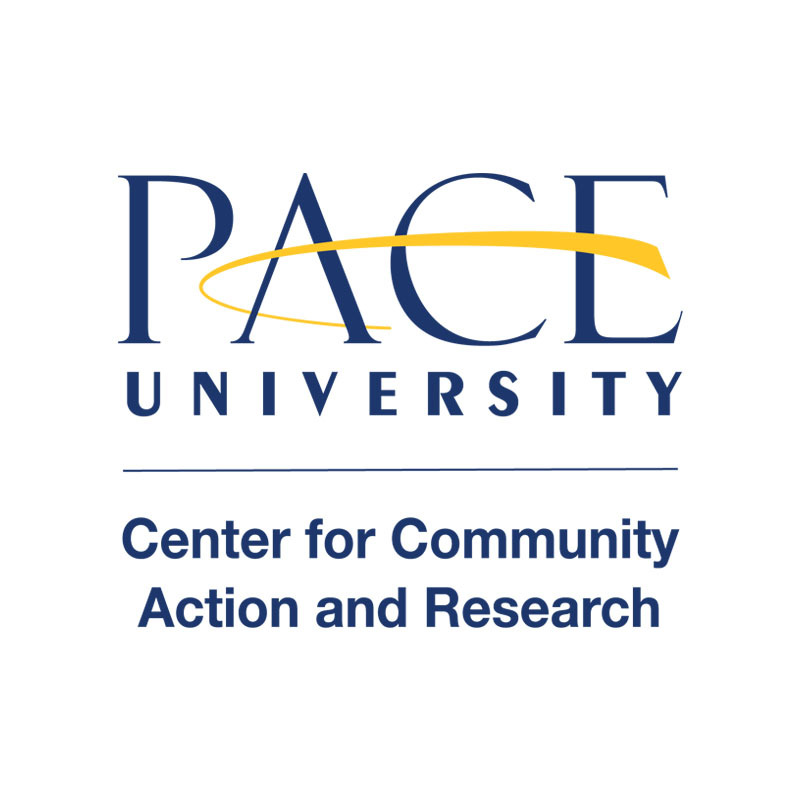 They have been working with Pace University volunteers for three years. Westchester Land Trust employee, Mary Walsh worked with the Setter volunteers, leading the way to clear the trails. Walsh has been with Westchester Land Trust for just over a year and expresses content in the work she is currently doing for the environment. With less than three hours to clear a mile-long trail, volunteers admitted to being surprised with the amount of hard work they had to put in. Walsh watched with slight amusement to the volunteer’s struggles but remained helpful and friendly throughout the duration of the day. “A lot goes into making the earth look like nothing is happening to it,” Walsh said. Just after 2:00 p.m., after a group photo of course, the Setters bus back to Pace was quiet with content.